2 SIDE BY SIDE TITLED UNDERGROUND PARKING STALLS! 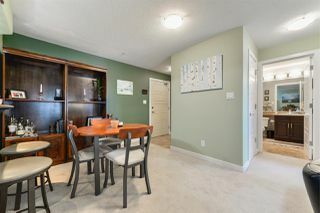 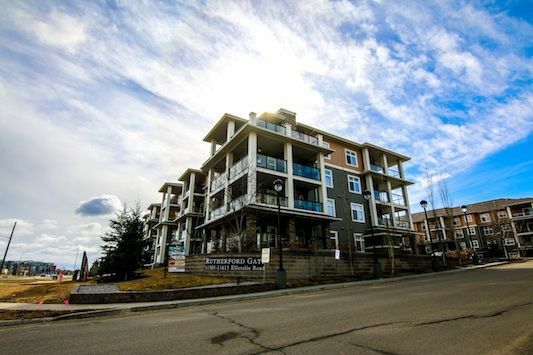 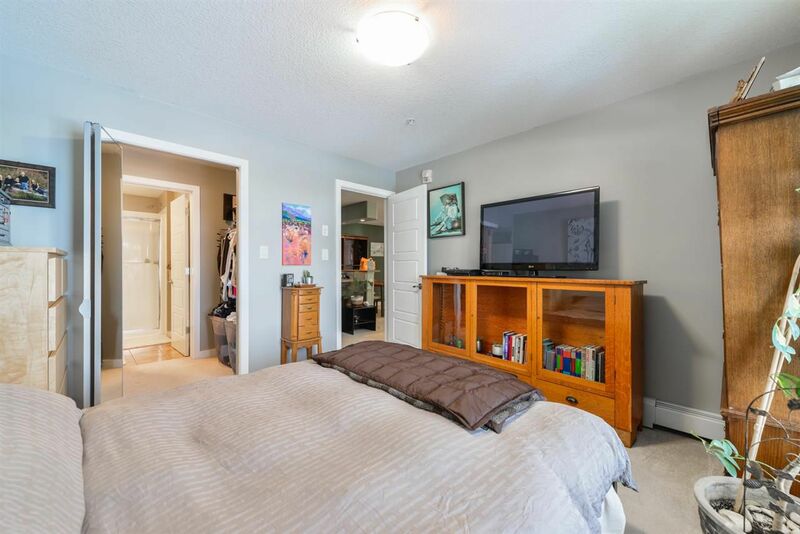 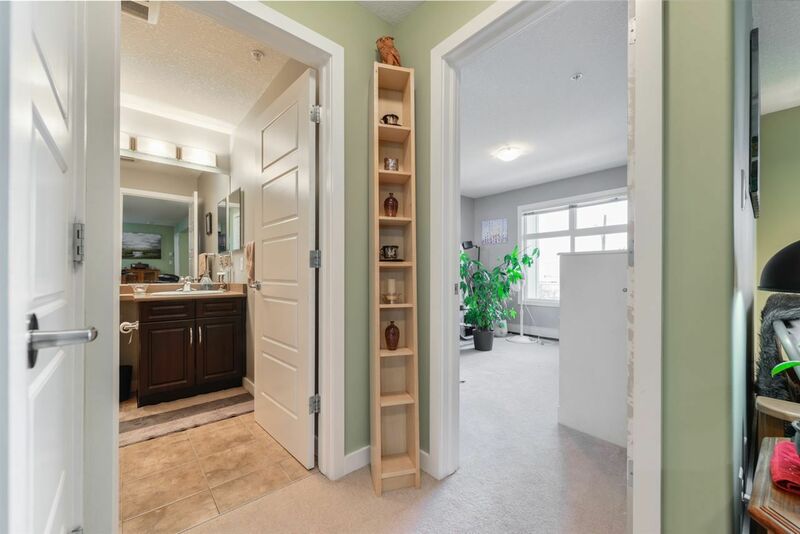 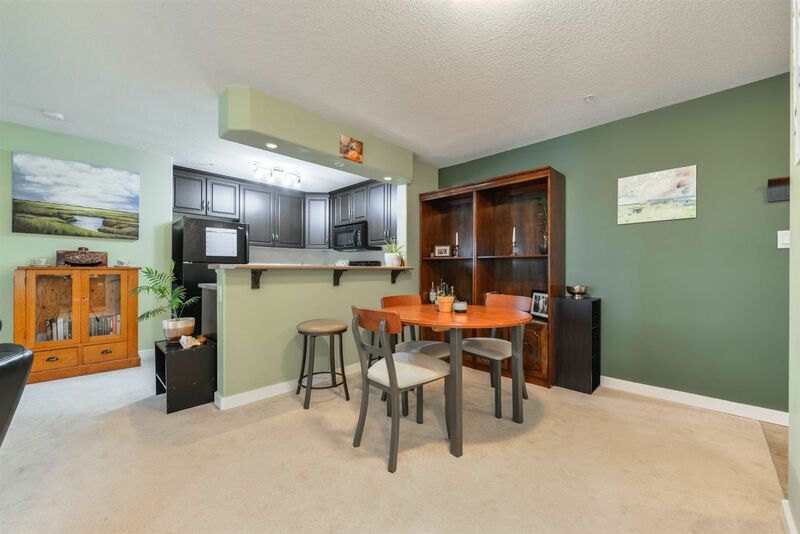 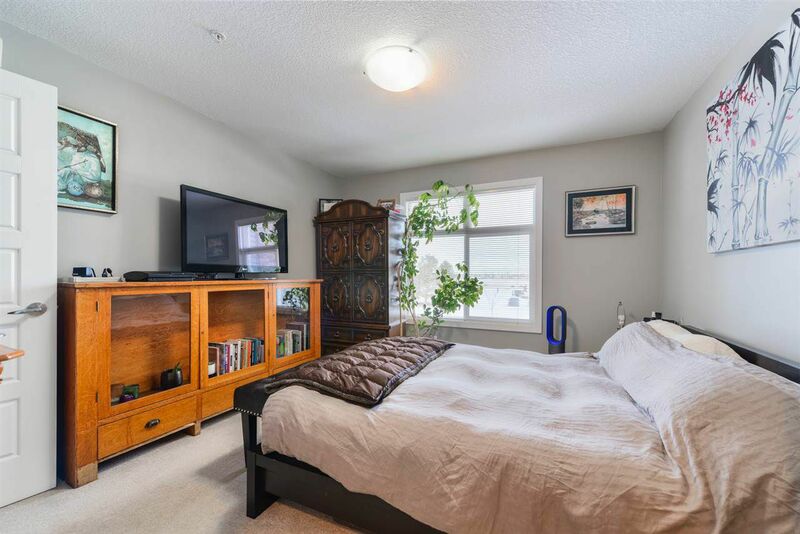 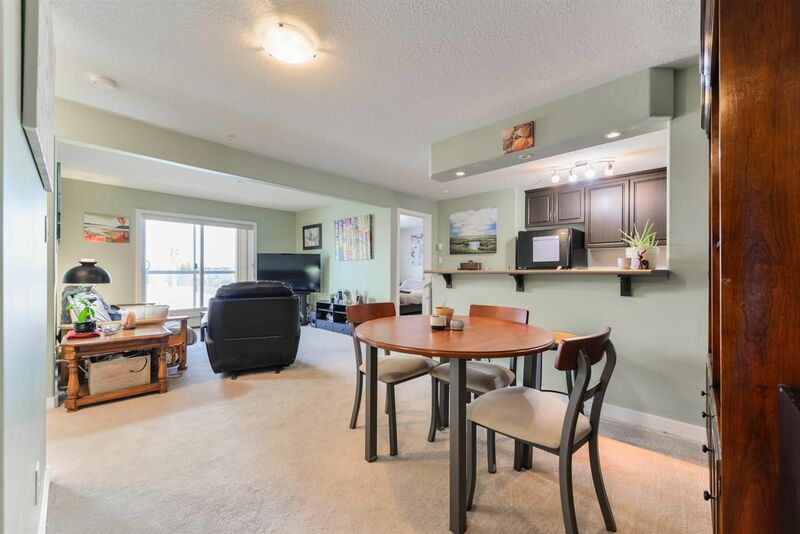 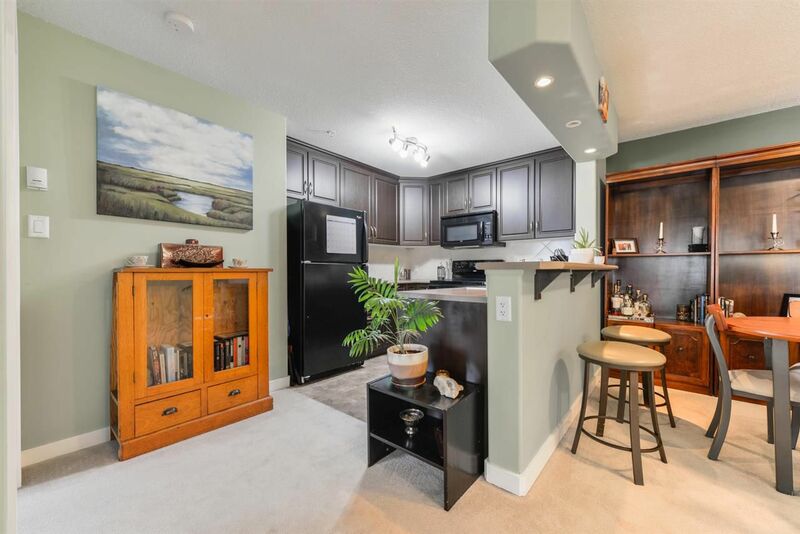 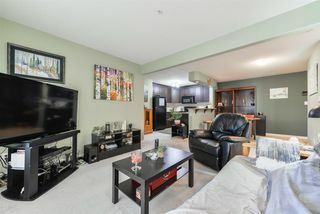 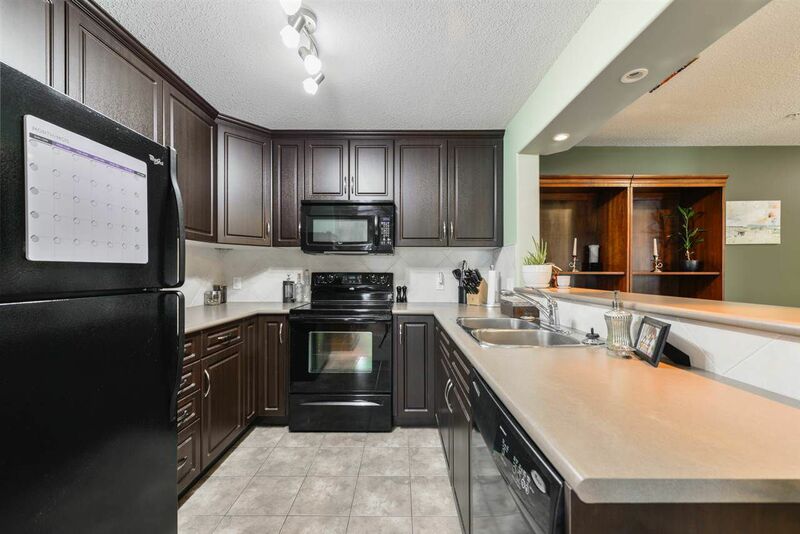 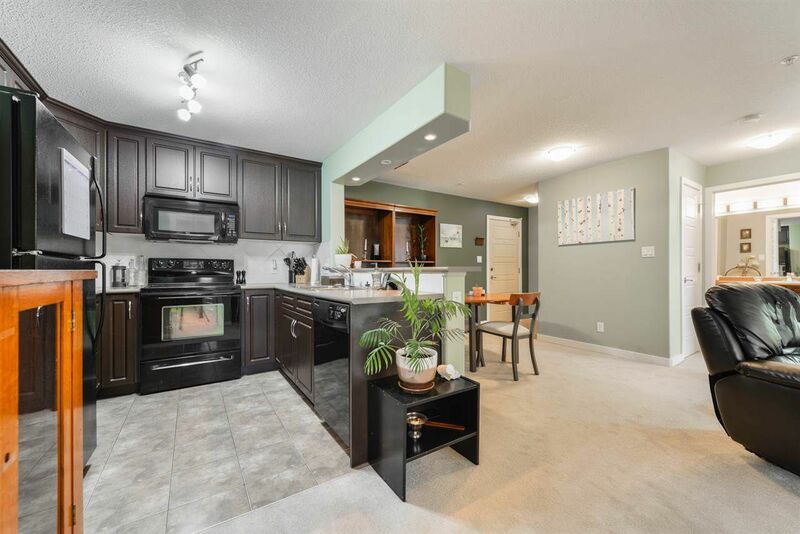 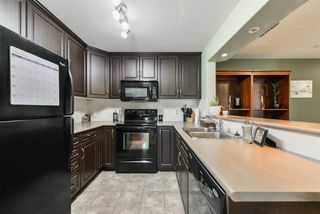 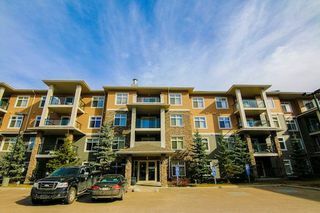 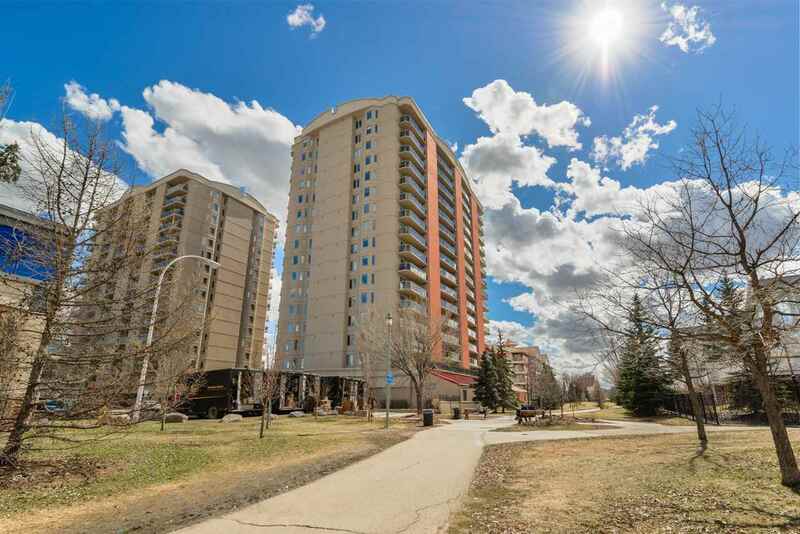 Beautiful 2 bed 2 bath condo in the well maintained complex of Rutherford Gate. 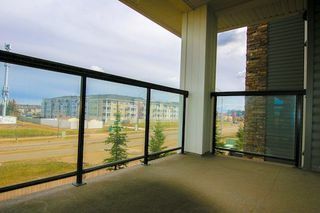 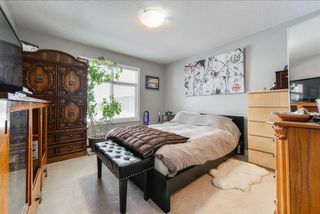 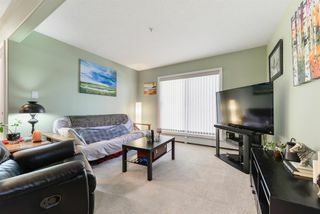 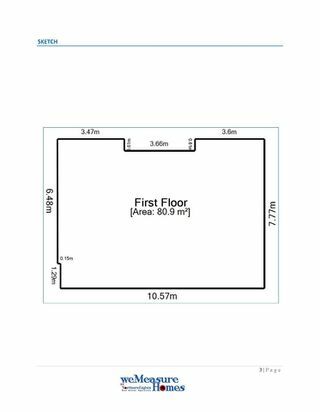 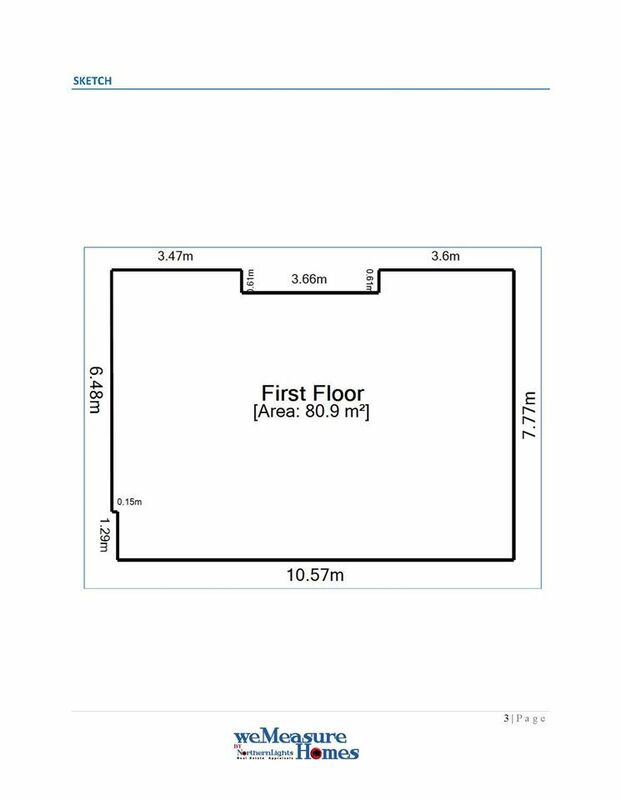 Ideal open concept floorplan with bedrooms on opposite ends and spacious balcony off the living room. 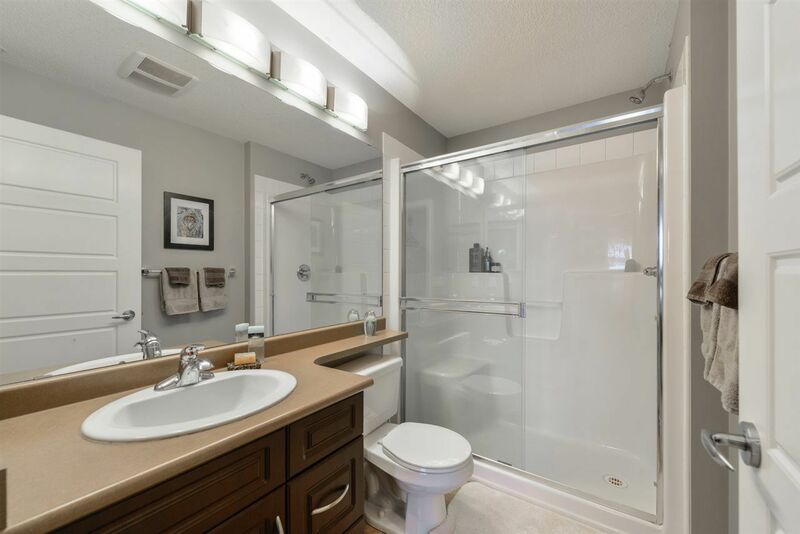 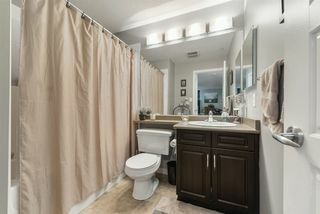 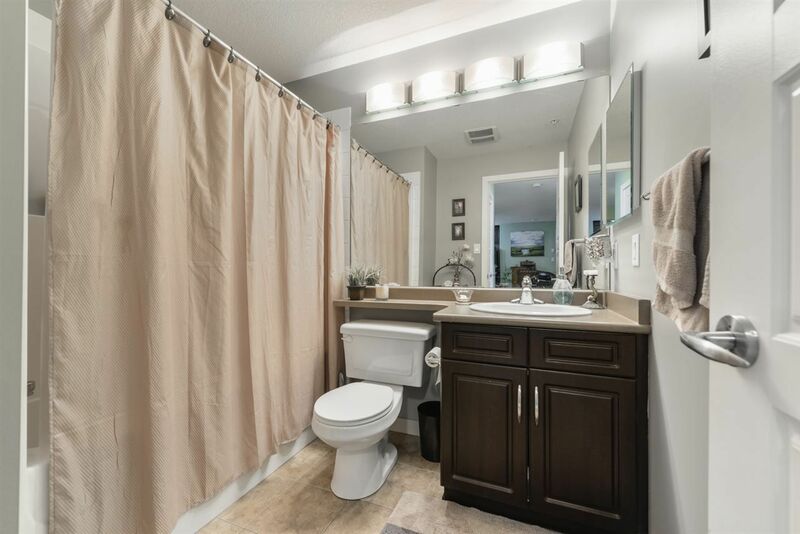 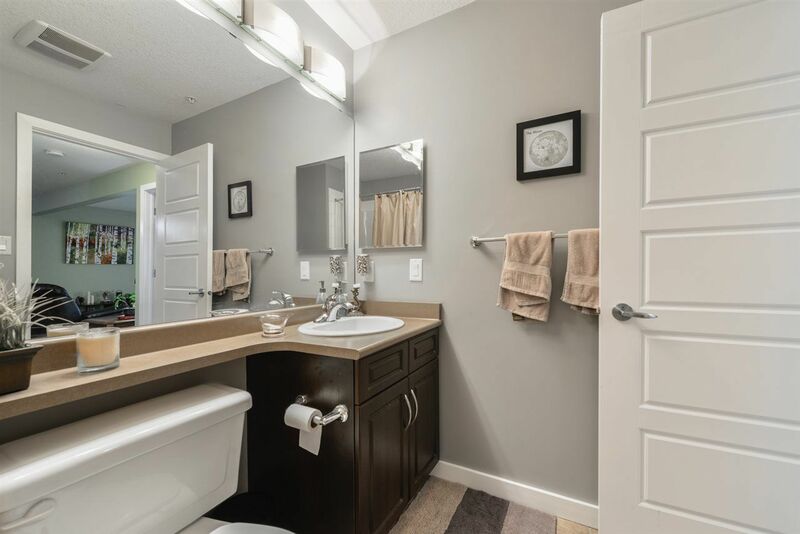 Enjoy your master bedroom with 4-piece ensuite bathroom and his/her closets. 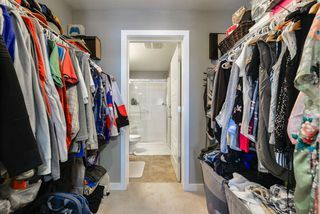 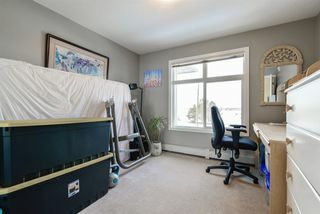 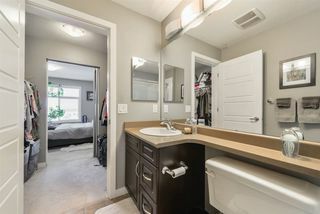 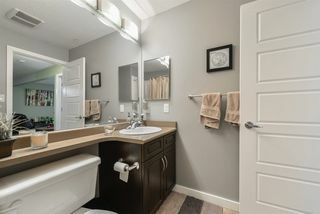 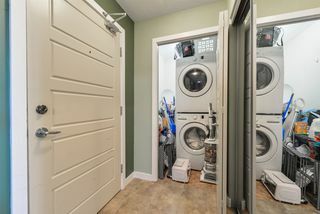 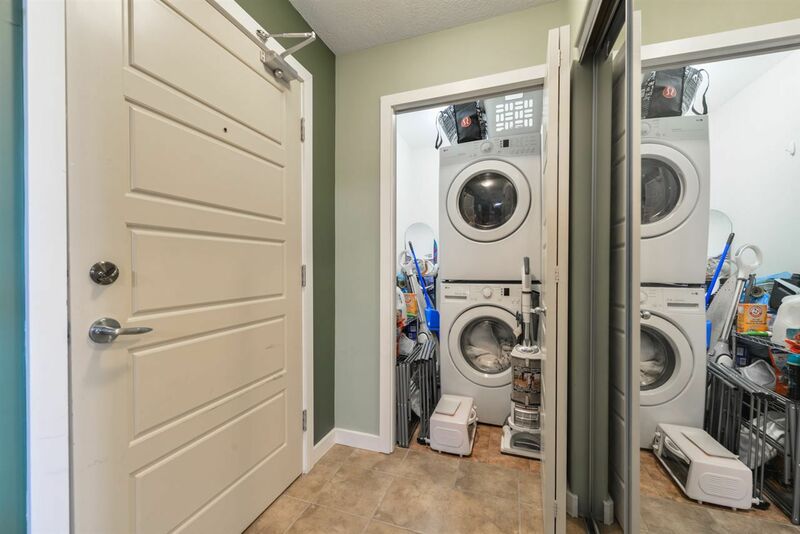 In-suite laundry room offers some additional interior storage space. 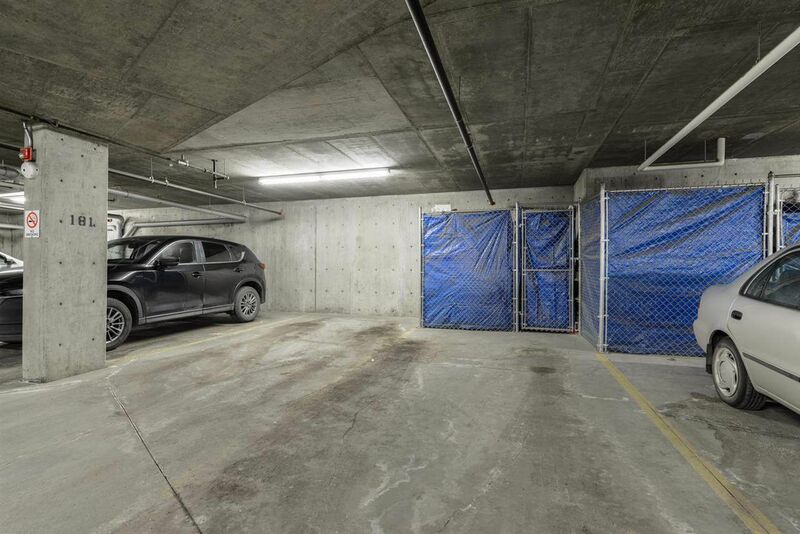 Enjoy a warm vehicle year round with 2 side by side heated underground parking stalls (one of which includes a storage cage!) 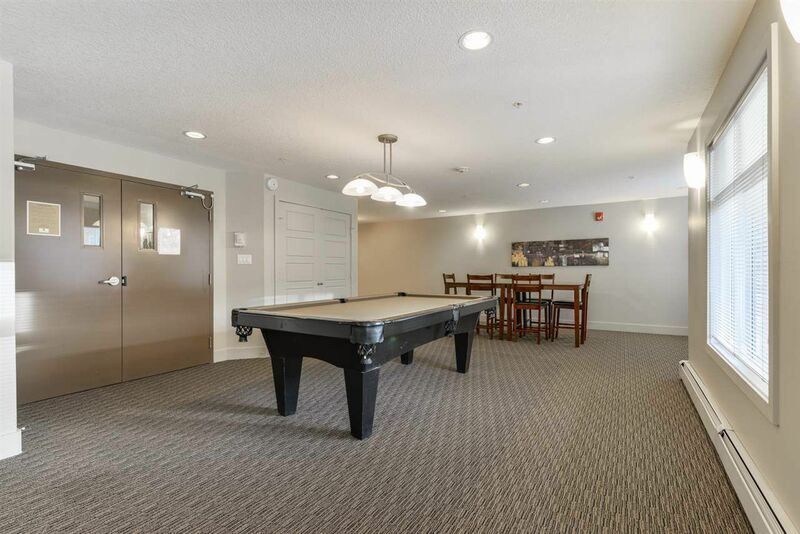 Well maintained complex offers a gym on the main level with a billiard/social room and a guest suite on the 2nd level. 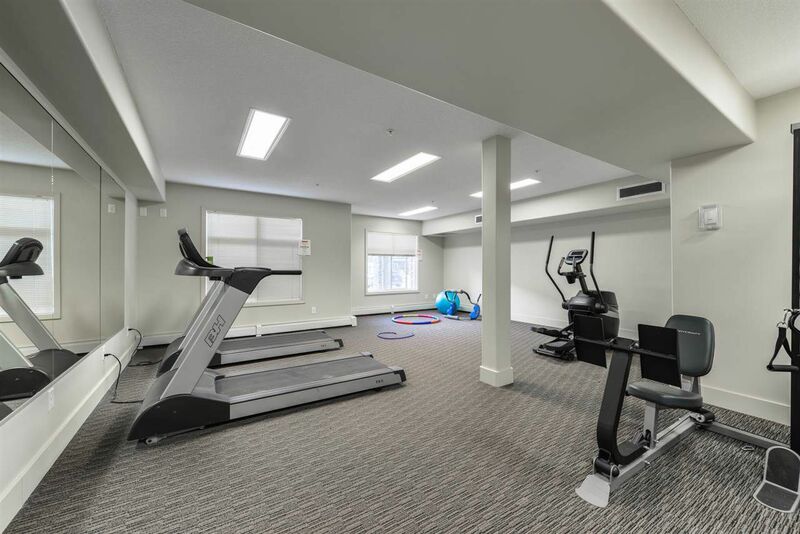 Conveniently located in the safe and desirable SW neighbourhood of Rutherford which offers easy access to amenities, schools, and transit. Come check it out!